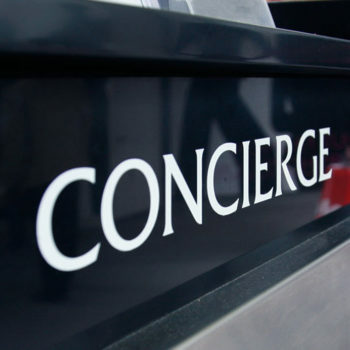 Home Care for Alzheimer’s, Dementia, & Wander Risk for Seniors Looking for the best Home Care service for Seniors, the best Homecare service for the Elderly or the best Home Care service for the disabled or the sick? Call Wish Well Home Care of Nashville TN today. 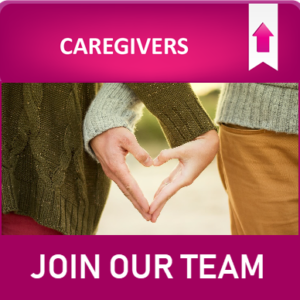 Our caregivers understand the difficulties loved ones and family caregivers undergo when faced with Alzheimer’s. When you entrust the care of your loved ones to Wish Well Care, you know they will be supported with grace, patience and compassion. Symptoms of early Alzheimer’s and other forms of dementia typically include difficulty concentrating and remembering simple items or tasks. In later stages, someone may be unable to care for themselves without assistance. Advanced symptoms like confusion, withdrawal, or wandering and getting lost can present a challenge for families. 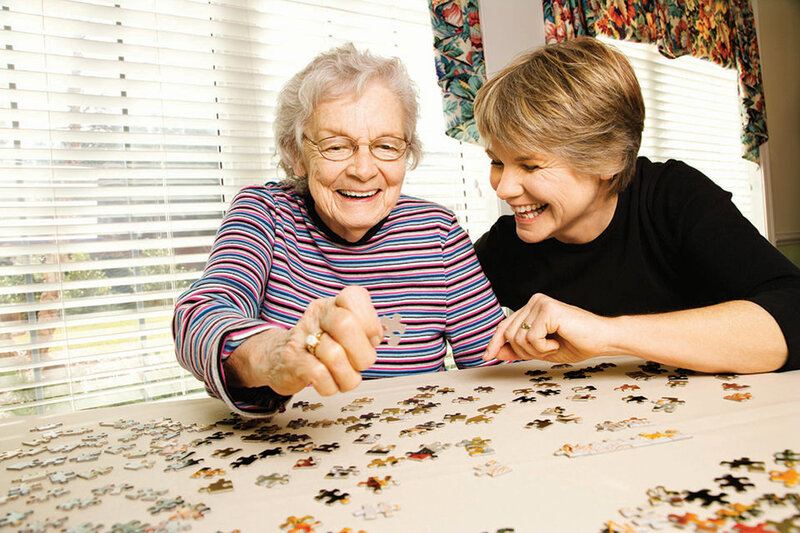 Home care for people with Alzheimer’s or dementia is one way to give them the help they need in a familiar environment. 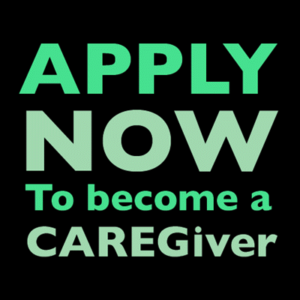 Wish Well Care will provide you with caregivers with experience in helping those with Alzheimer’s and dementia and providing assistance to them and their families. These caregivers understand that they may have to reintroduce themselves to your mom or dad every time they come through the door. They know they may have to prepare meals carefully if utensils become too difficult to manage. 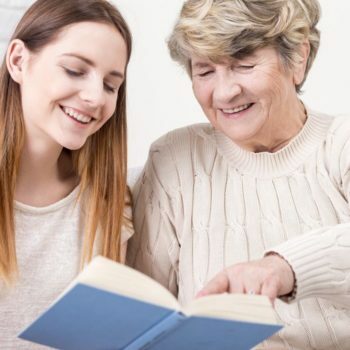 They know how to stimulate short term memory through cognitive activities, while interacting in your parent’s reality and helping them to reminisce about happy memories.